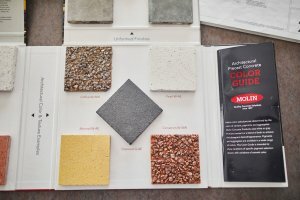 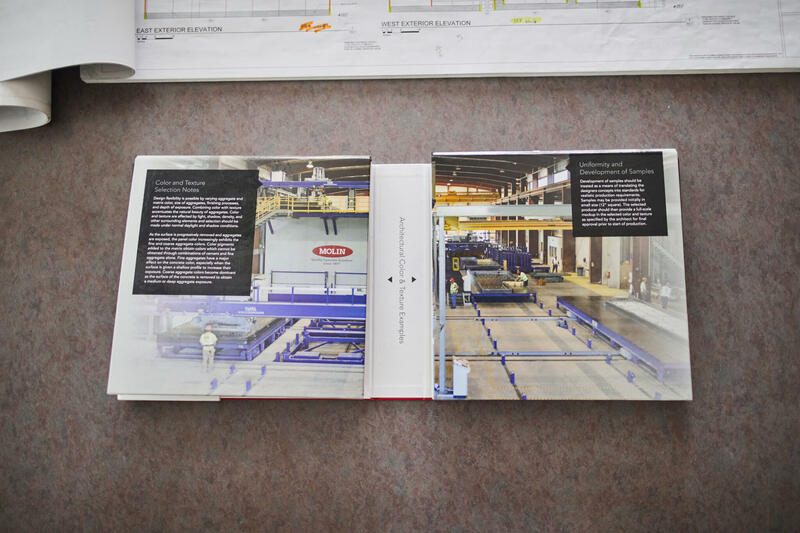 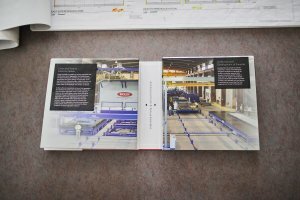 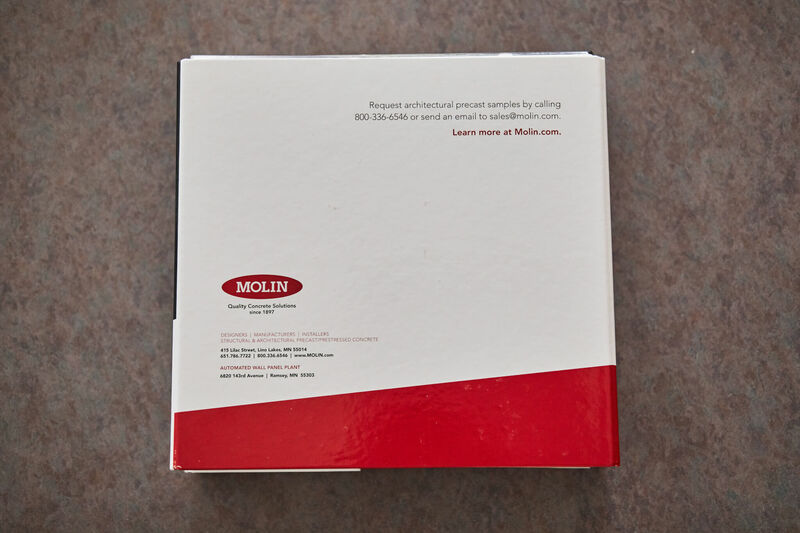 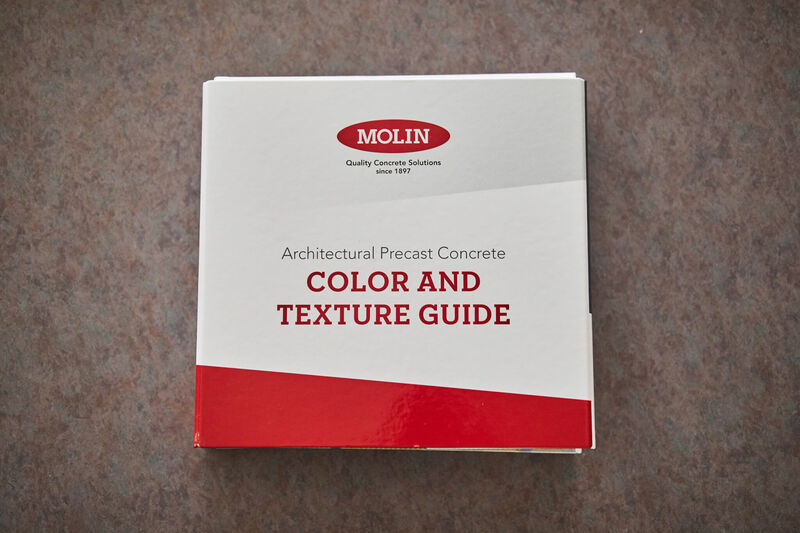 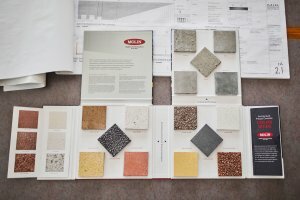 Molin Concrete is proud to announce the arrival of our Color and Texture Guide. 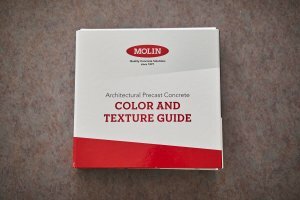 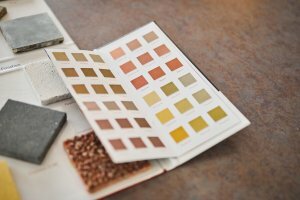 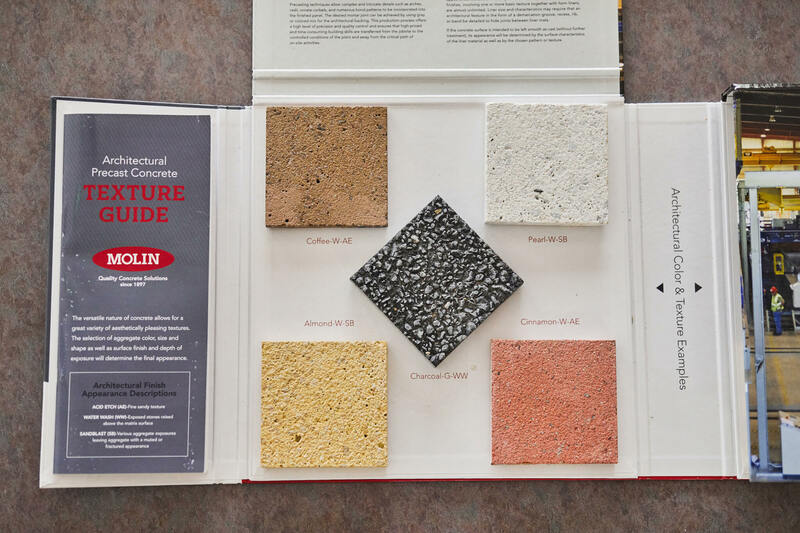 This invaluable guide helps educate owners, architects and designers about the color palette and texture possibilities available with architectural wall panels by Molin Concrete. 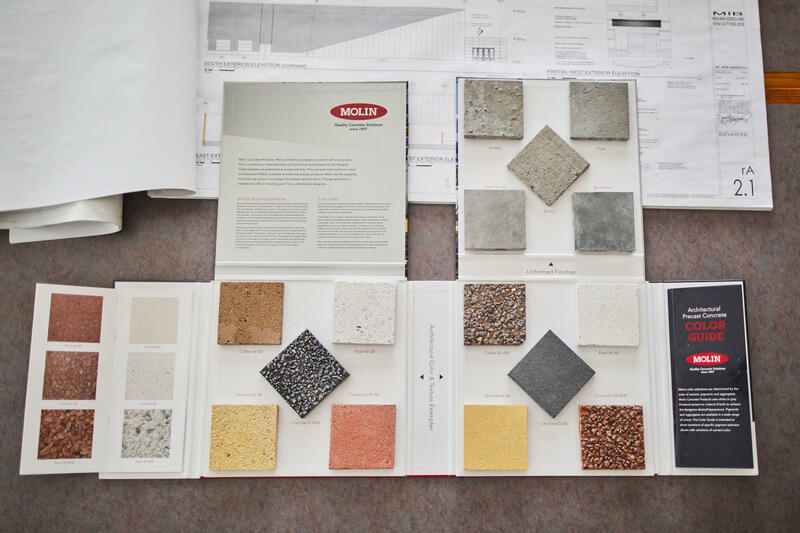 Call Molin Concrete today to set up a consultation with a Business Development Representative about your upcoming project.